Conveniently located between San Antonio and Boerne, Stonehaven provides five exceptional floorplans with Life Tested® features and flexible living spaces. 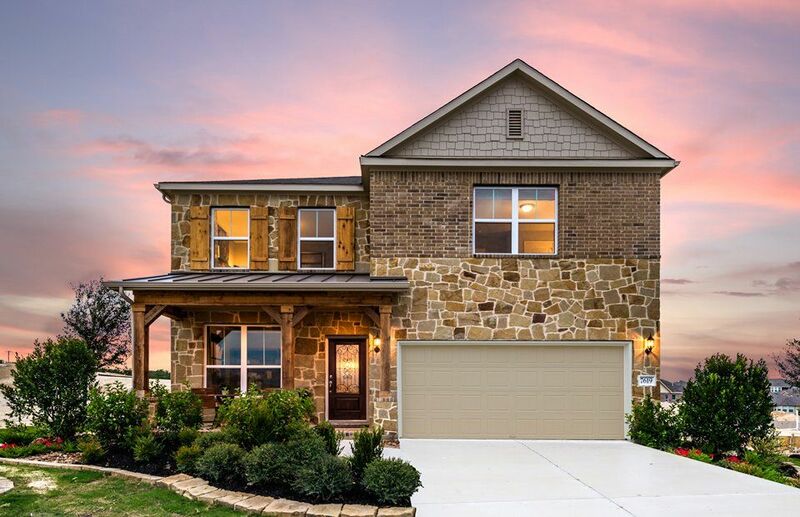 Home sites offer views of the Texas Hill Country and easy access to premier shopping and entertainment at La Cantera, The Rim, and Fiesta Texas. The highly sought-after Boerne Independent School District serves the community. There is no better place to find your dream home than at Stonehaven.